Ladies… this one is just for you! 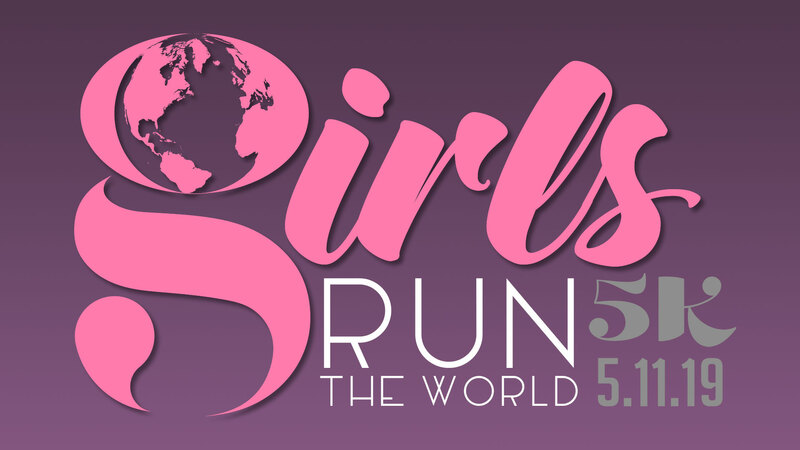 On Saturday, May 11th, we’ll spotlight the female runners and walkers of the tri-state area with the Girls Run The World 5K. It all happens at Garvin Park in Evansville, IN starting at 8am. We’ll also have a Little Ladies Dash for those 12 and under. Awards for top Female finisher, plus age group awards. Early registration is $25 for the 5K and $15 for the Little Ladies Dash. Both include a t-shirt. Guys, we need you too… come on out to volunteer and cheer and celebrate the ladies in our community! Plus, we have a phantom runner/supporter registration option to that you can support our charity and get your GRTW t-shirt! Proceeds from this event will be going to Soroptimist International.